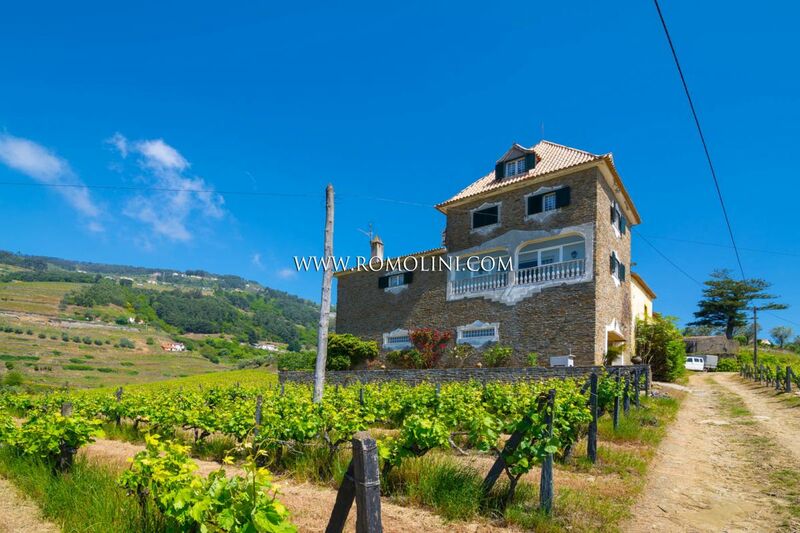 In the North of Portugal, between Mesão Frio and Vila Marim, wine estate with vineyards, wine cellar, villa, chapel, caretaker’s house and garage. 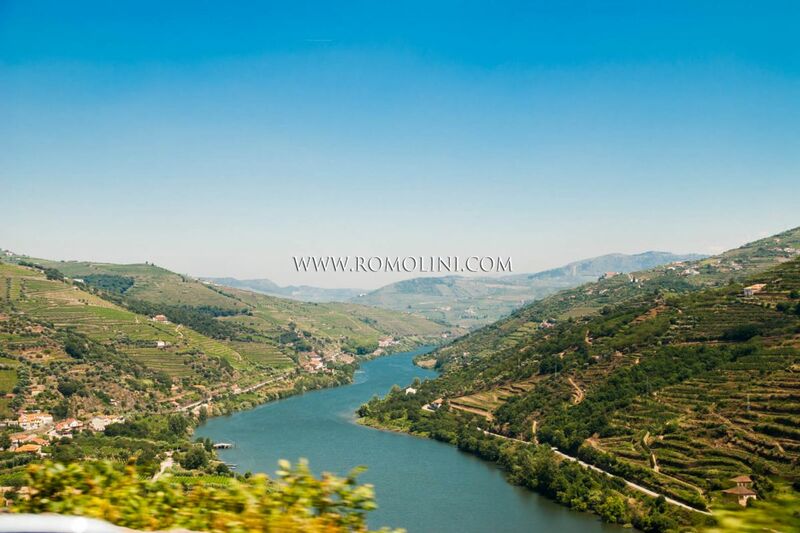 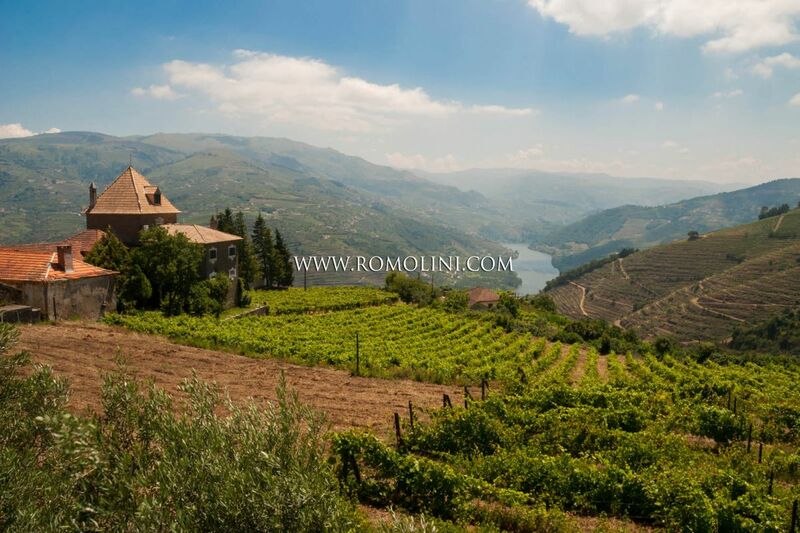 The property boasts breathtaking views of the Douro river and the terraced vineyards. 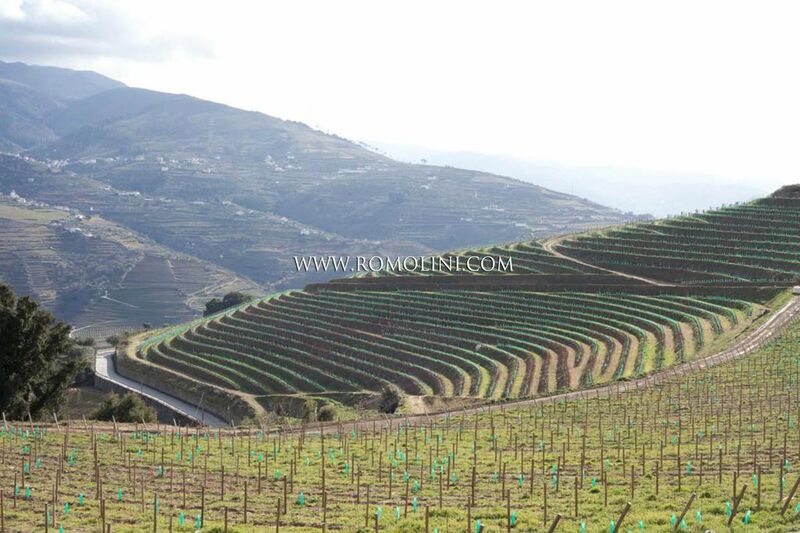 The quinta has 10.5 hectares of land, of which 9.25 ha of vineyards. 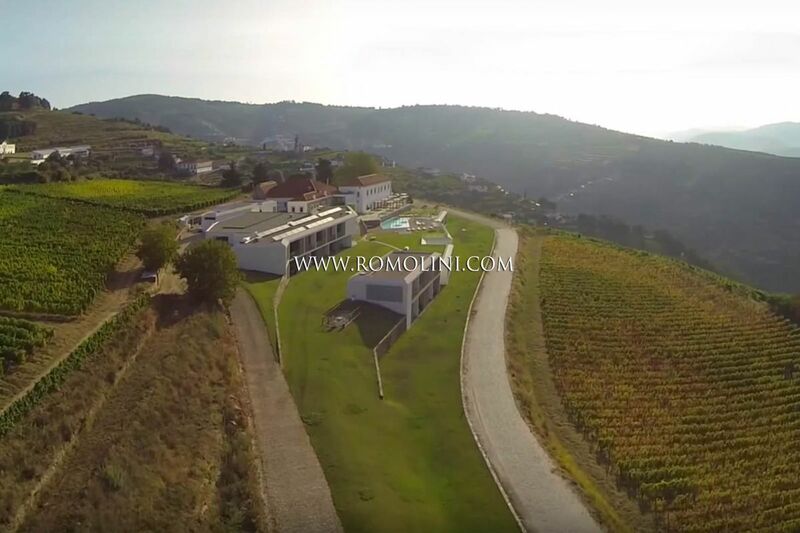 Grape varieties: Tinta Roriz, Tinta Barroca, Touriga Nacional, Touriga Francesa and Malvasia. 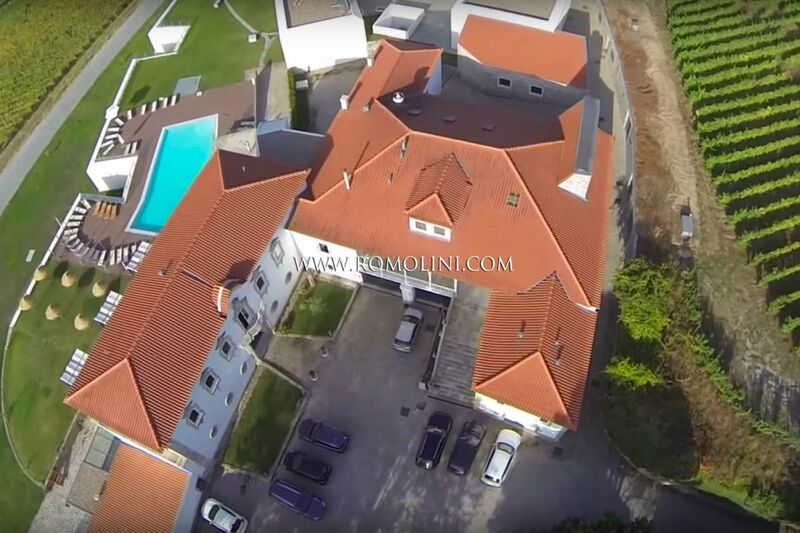 Exteriors: 23.4 hectares (57.7 acres). 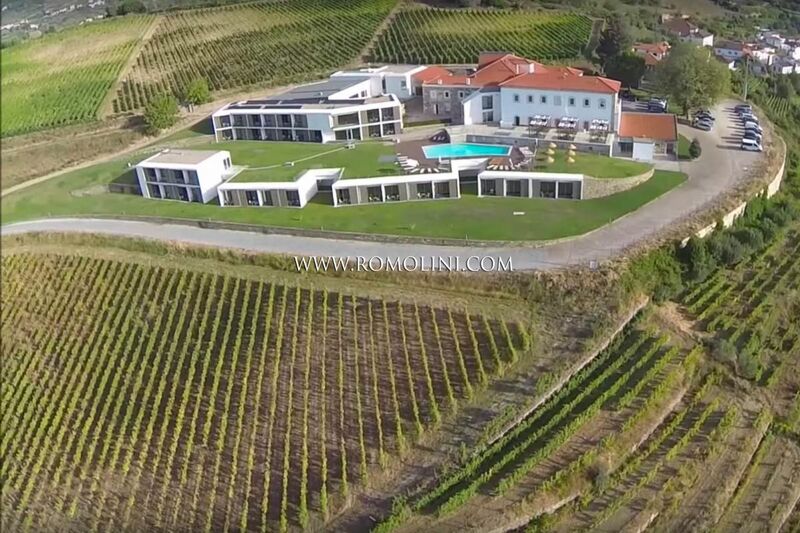 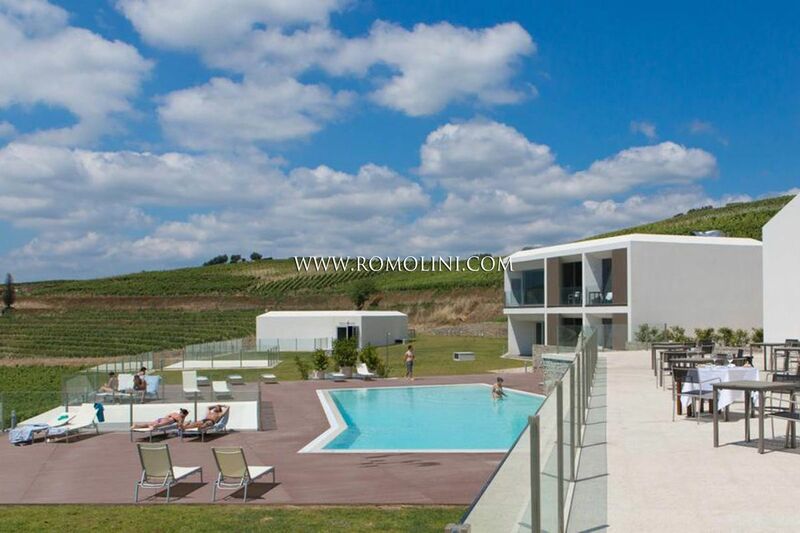 5 star luxury hotel with restaurant, Spa, two pools and vineyards. 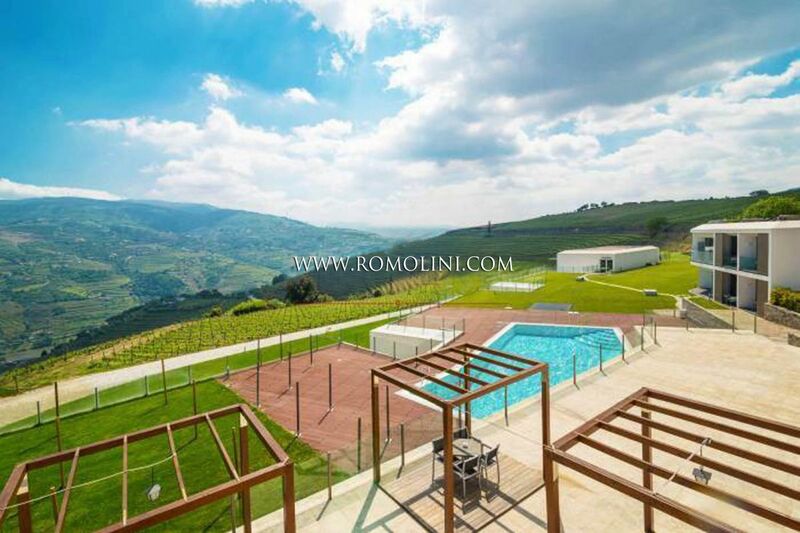 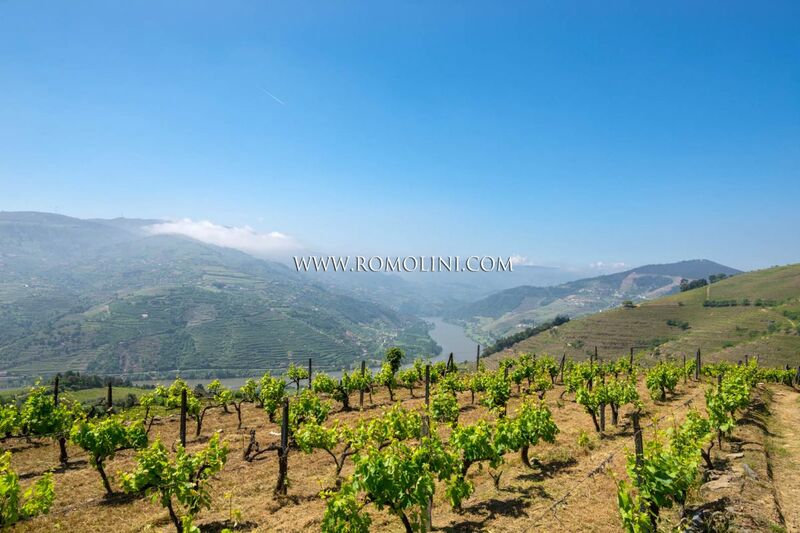 The property offers stunning views over the Douro Valley, famous wine region. 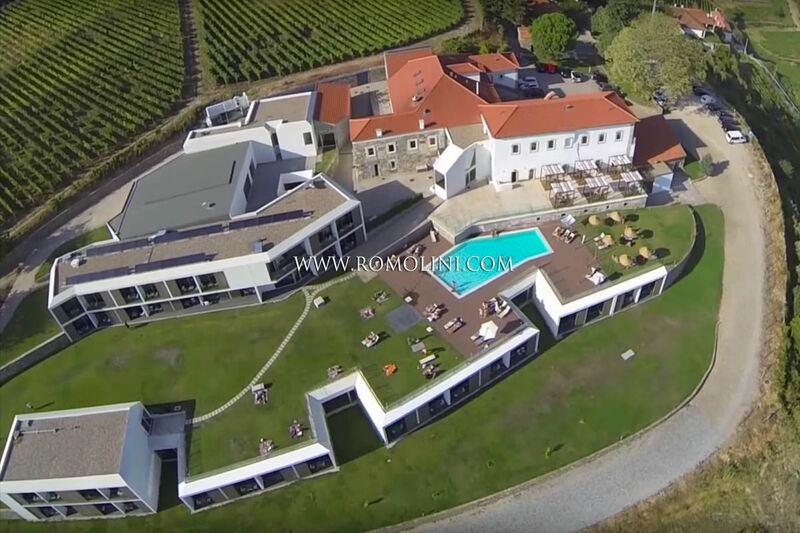 The hotel is surrounded by 23.4 hectares of land, of which 22,4 ha of vineyards . 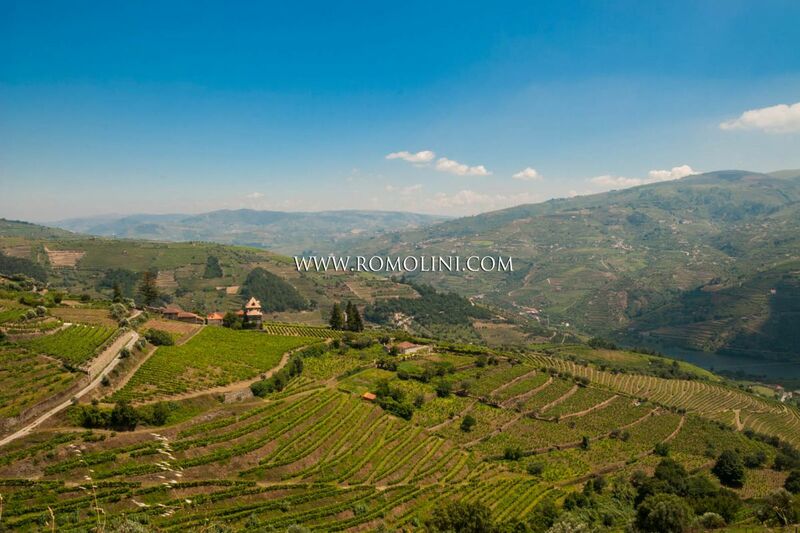 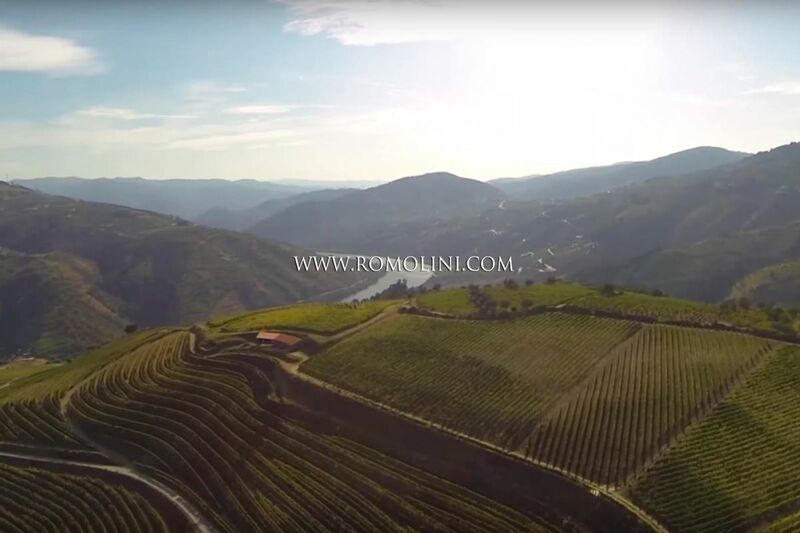 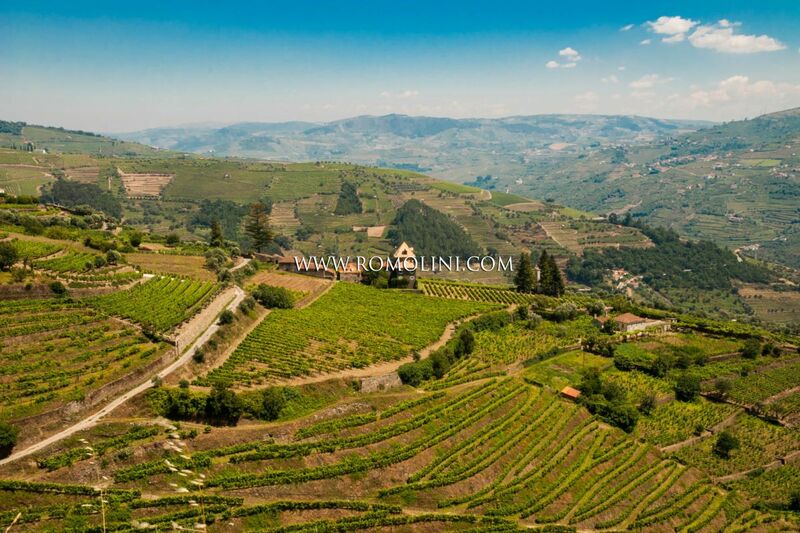 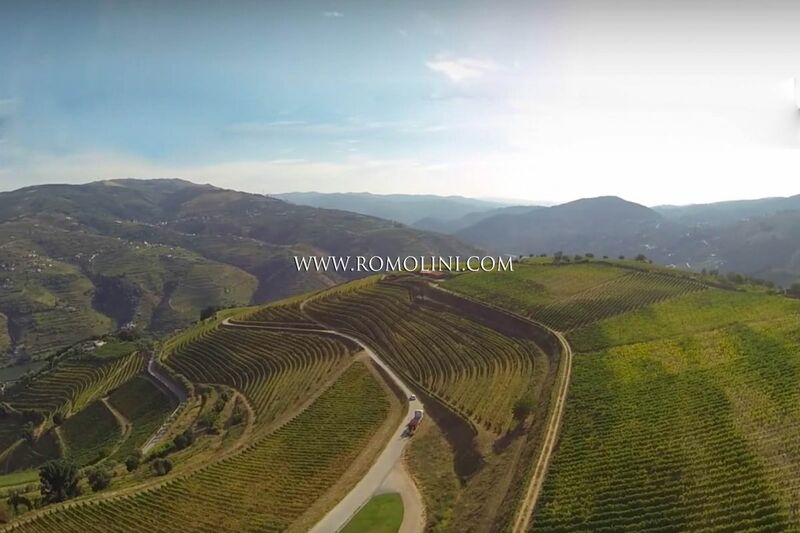 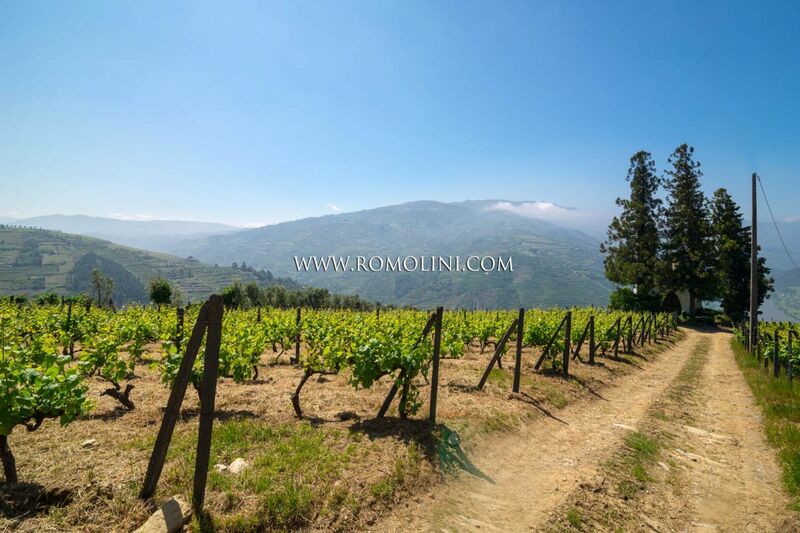 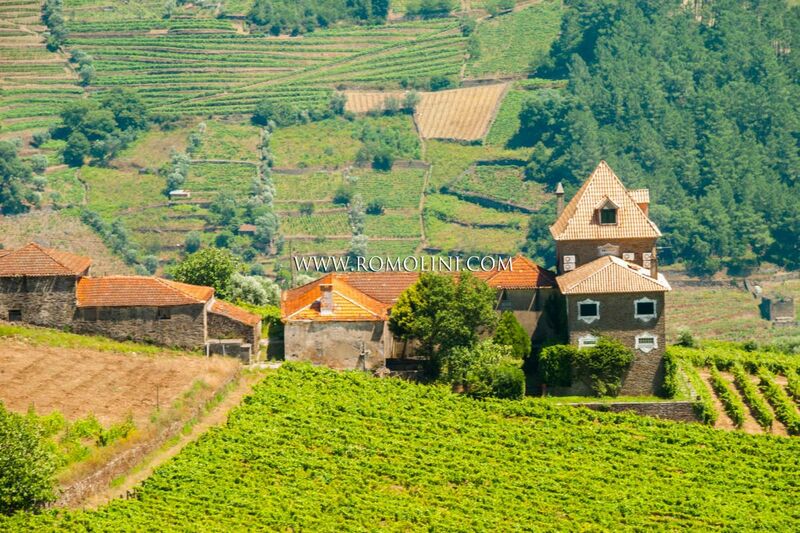 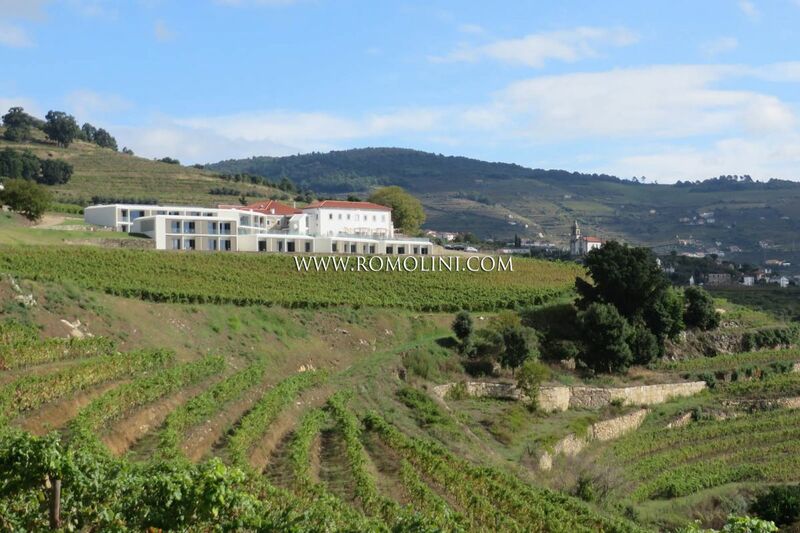 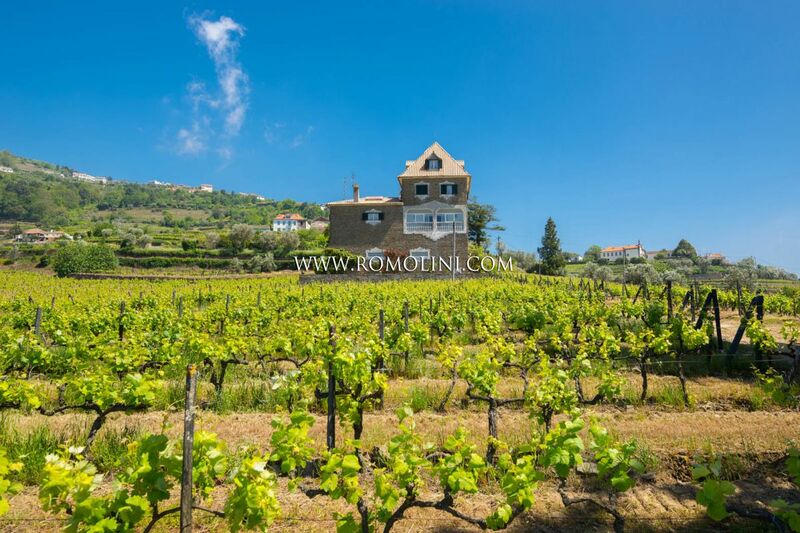 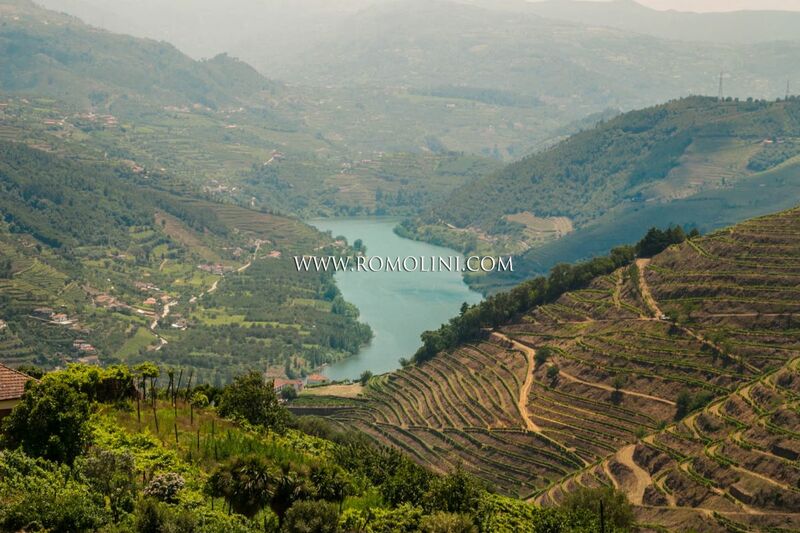 Wine producing property with luxury resort in Douro wine area, Portugal.